Written by: WP7GIRL on June 18, 2011. Written by: Hyde13 on June 14, 2011. Written by: WP7GIRL on June 11, 2011. Written by: Hyde13 on March 30, 2011. Written by: Hyde13 on February 15, 2011. Written by: Hyde13 on January 17, 2011. 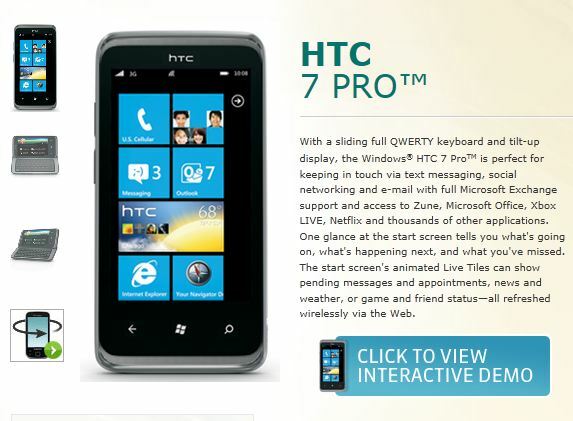 Written by: WP7GIRL on January 11, 2011. Written by: Hyde13 on October 16, 2010. 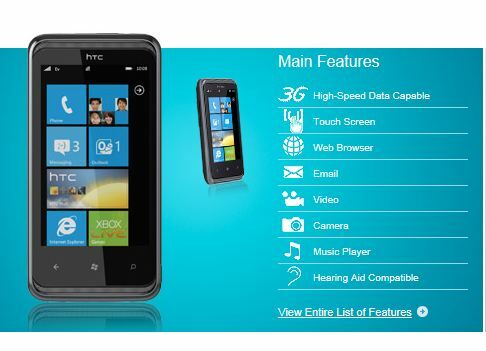 HTC has updated their website (worldwide site) with their whole windows phone lineup. The gangs all here HTC HD7, Mozart, Trophy, Surround & 7 Pro. 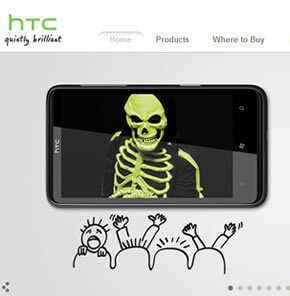 go to the HTC Worldwide site to take a look at all the images and specs.